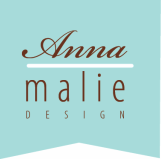 Welcome to In Love Studio by Anna Malie Design. 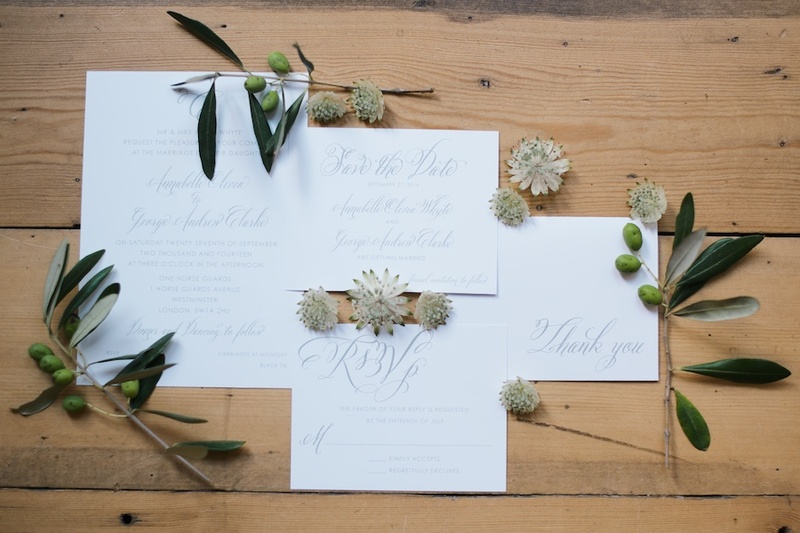 In Love Studio is our signature line of wedding stationery. We offer the complete package from wedding invitations to matching day-of items. Start with any of our designs and customize it to make it your own. Looking for our child stationery? Check out Am Loved Studio.